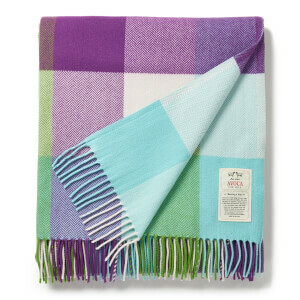 Founded in 1723 in County Wicklow, Irish textile brand Avoca is Ireland’s oldest surviving business – and one of the world’s oldest manufacturing companies. 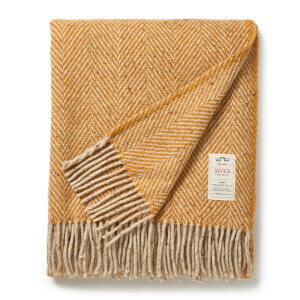 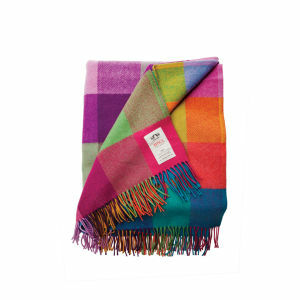 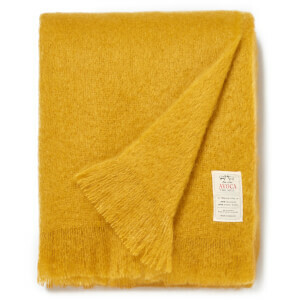 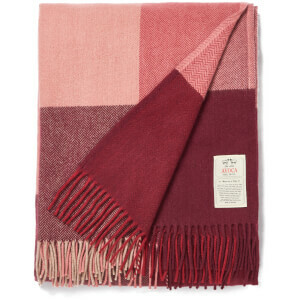 Today, the family-run brand is famous for its colourful and exceptionally soft throws, often made from lambswool of mohair. 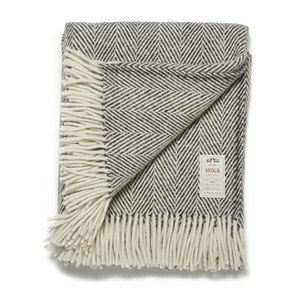 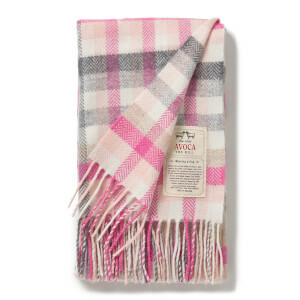 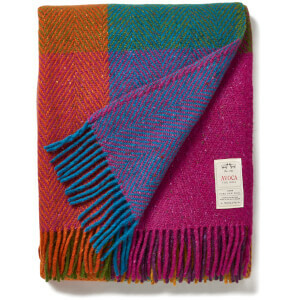 Discover Avoca on Coggles with free UK and EU delivery available.